Shop smart. When I do my weekly meal planning, I like to factor in what leftovers will be around for lunches. Last night’s pork tenderloin can be today’s mini tacos. Cook one extra chicken breast on Sunday night and shred it for mini bbq chicken sliders on Hawaiian rolls. 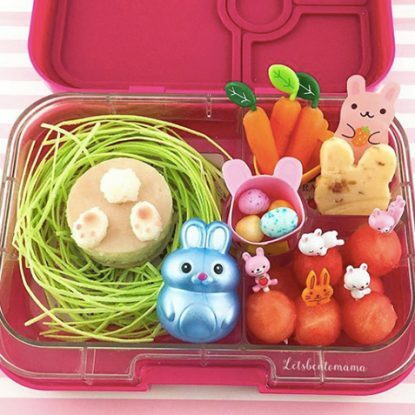 Save any leftover veggies for a quick hit of nutrition and color in tomorrow’s lunchbox. 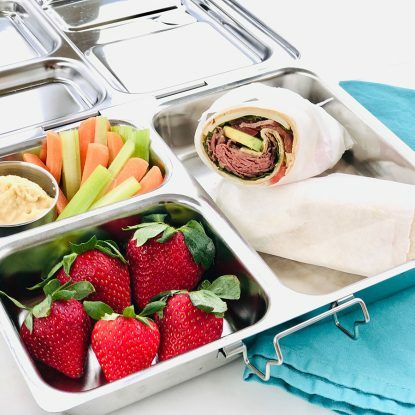 Beyond using up your leftovers and reducing food waste, you’ll also be more motivated to pack lunches, because you already have enough food on hand, prepped, and ready to go! Buy a smart lunchbox. 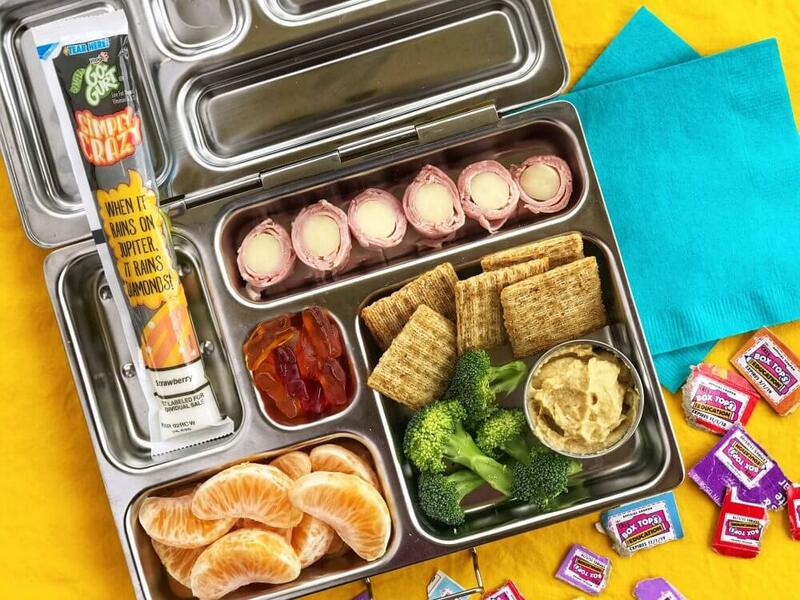 If having enough plastic baggies and tiny containers is your stumbling block to making lunches every day, invest in a smart Bento-style lunchbox that comes with several specific spots for different foods. As a bonus, you’ll never have to hear about how squished the sandwich when you pick them up after school. For three more tips, including how you can get $5 to spend at the grocery store PLUS money for your kids’ school, head over to see more of my tips on Shipt.com.